Clamp output : Only turn on if you think you need this. Linear multiply – Simply multiplies the final image colors based on their brightness without applying any changes. The default selection. Burn value – If this value is 1.0, the result is the same as setting Type to Linear multiply. None (don't apply anything) – This can be useful, for example, if you know that you will apply some color correction to the image later on, but wish to keep the rendering itself in linear space for compositing purposes. Enable this button. 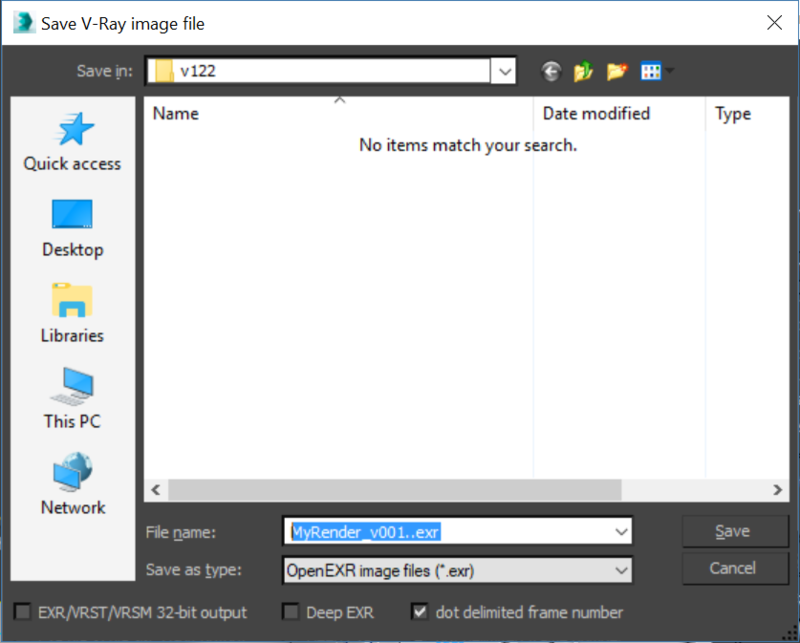 Displays the image in sRGB color space. Click and hold the left mouse button to switch between sRGB color space and ICC. "WHY IS IT OVER BRIGHT!!!!". Don't worry this is normal. 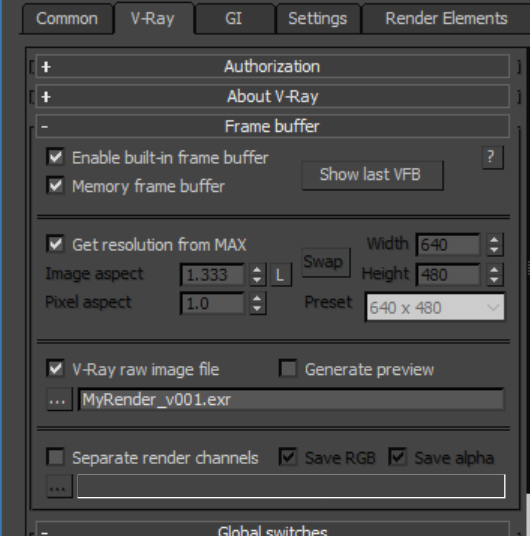 Turn on your "Show correction Control" in the VRay window. The Highlight Burn work a lot like the "Burn Value" when using Reinhard.